Guide price is per person. Based on 2 people sharing for 4 nights on Room Only. Flying from selected regional airports with year round departures. 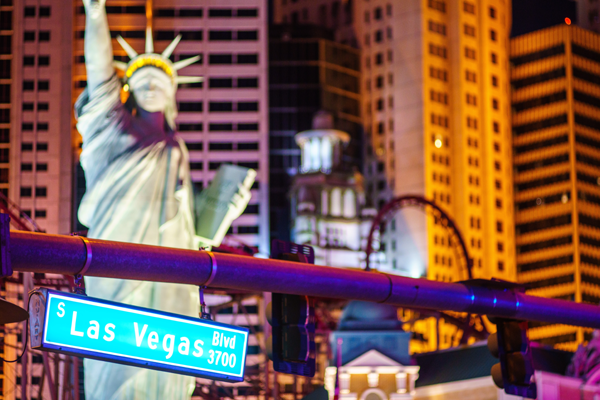 Bright lights, glitzy glamour and round the clock world class entertainment is a perfect way of describing Las Vegas. 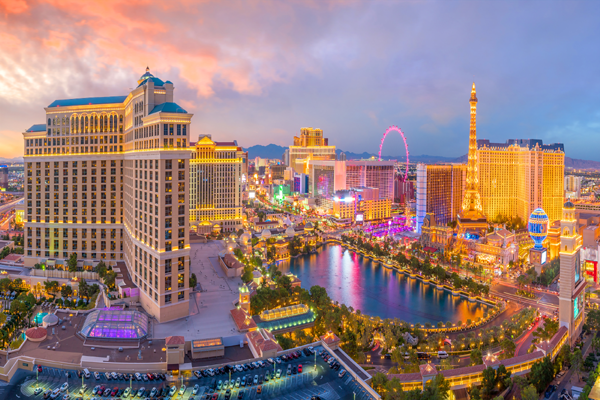 With a fabulous range of themed hotels it is the entertainment capital of Nevada in the heart of the desert, the Strip has a wide choice of hotels, restaurants and shops. It is the only place where you can see Egypt, the Eiffel Tower, take a trip on a gondola in Venice, explore New York before enjoying a ride on a rollercoaster high up in the sky above a hotel all in the same day! Las Vegas holidays offer the chance to experience the lifestyle of the rich and famous in their own playground. As well as the world famous casinos the resort has a wide choice of cocktail bars, nightclubs, shopping arcades and so much more. 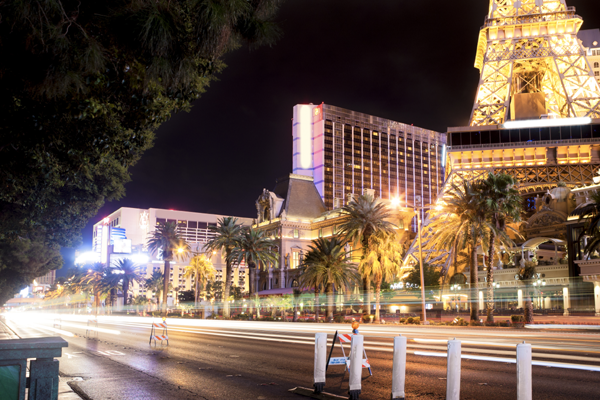 On the Strip, many of the hotels and casinos have resident singers with major international artists such as Celine Dion and Elton John playing regular concerts. 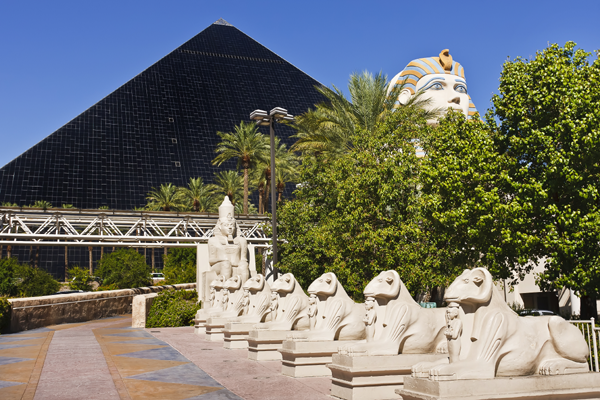 Families love Las Vegas too, in recent years the resort has focused more on creating family friendly entertainment. M&M's retail world is a popular choice, as well as the Shark Reef Aquarium at Mandalay Bay where over 2,000 species, some of which are rare, are on display. The Circus Circus hotel is a hit with families with daily big-top circus performances and America’s largest indoor theme park The Adventuredome. The Excalibur hotel has a 4D Spongebob Squarepants ride that the kids love too. As well as the glitz and bright lights, holidays in Las Vegas give you the opportunity to head out into the desert and visit the natural wonder that is the Grand Canyon. Take a walk on the Grand Canyon Skywalk which is a transparent horseshoe-shaped cantilever bridge and offers fabulous views below. Alternatively take a helicopter ride and experience this fantastic attraction from the air. 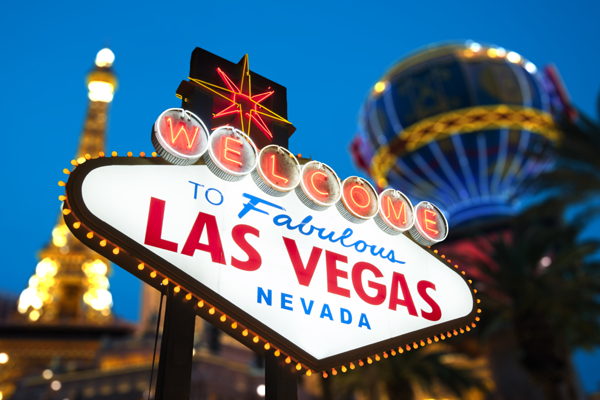 Las Vegas is situated around 8km from the airport, it offers year round sunshine and is a perfect place for a fun packed holiday. Temperatures are at the coolest in January and December at around 14ºc with an average high of 41ºc in July. Please note from 1st April 2016, all travellers to the USA must have a biometric passport as well as an ESTA or they won't be allowed into the country, it is your responsibility to have the correct documents in your possesion. For a great deal in Las Vegas search our site or give us a call today!